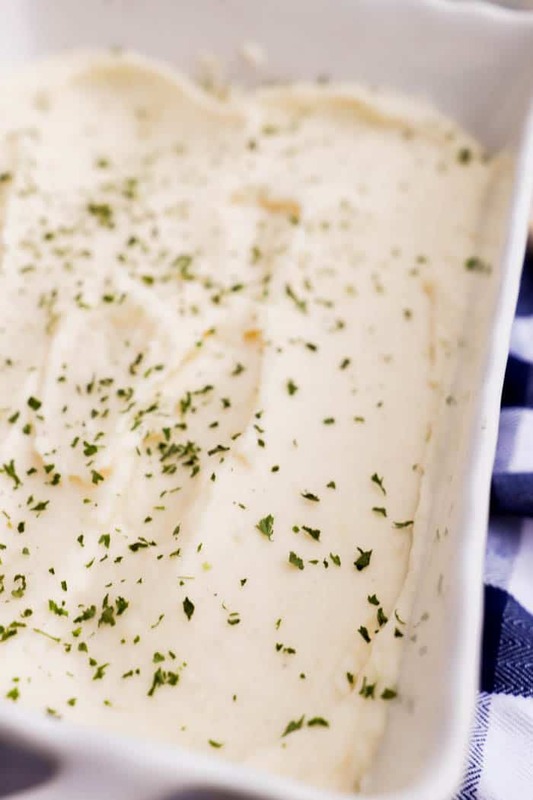 These Make-Ahead Mashed Potatoes are perfect for holidays! 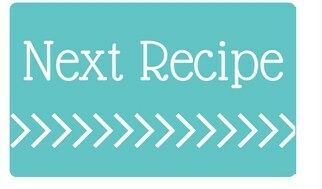 Make them the day before and just reheat the next day. Seriously though I could eat mashed potatoes each and every day and not get sick of them. I don’t but I could! On holidays though mashed potatoes are a must. Any and every holiday they will be on my table! Since holidays can get a little crazy I usually like to make what I can ahead of time. This way you just reheat the day of and can focus on what really matters, eating your weight in mashed potatoes being with family. 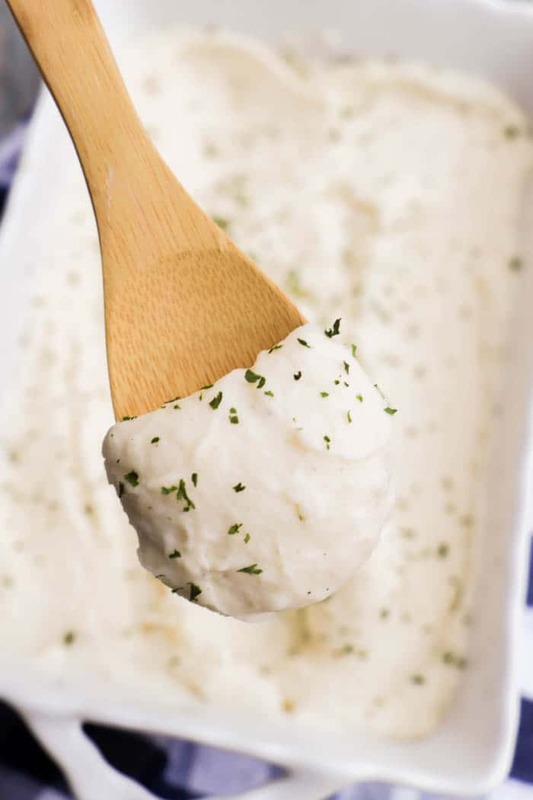 If you think I’m joking about mashed potatoes then you have to check out my recipe for the world’s best-mashed potatoes. I have a picture from my first Thanksgiving when I made more potatoes then humanly possible to eat. I also served them in a pasta dish because I was newly married and didn’t have a ton of dishes. It was pretty funny. 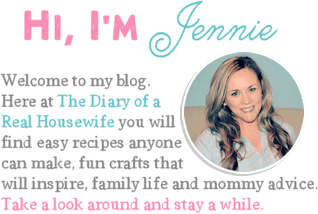 You can also check out my other recipes for mashed potatoes and try them all! Step one: Start by washing, peeling, and dicing potatoes. Make sure they are all cut to be around the same size for even cooking. Step two: Place them in a large pot and cover with water. Next, bring to a boil and cook them until tender. Step three: Once tender drain water out and then return to stove top on low heat. I like to keep them on a very low heat so I can get everything to melt nicely. Just make sure to keep the temperature low so you don’t burn the potatoes or your pot. Step four: Now it’s time for the good stuff. 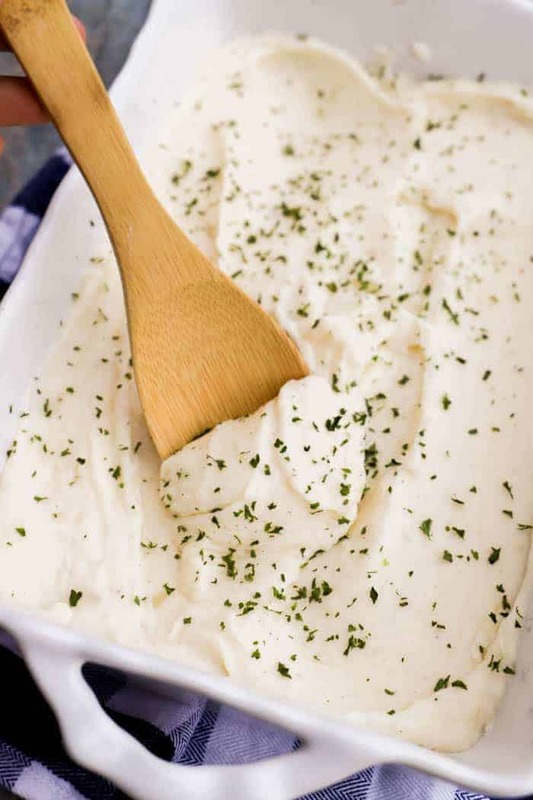 Add cream cheese and butter and use a potato masher to mash potatoes. Next, add in your salt and pepper. I listed below how much I use but add it to your taste. Step four: Last add half and half and mashed again. Keep mashing with a potato masher by hand or for very creamy potatoes use a hand mixer to get really creamy potato texture. If you want to thin out the potatoes you can add more milk now as needed until you get the texture you prefer. Step five: Add potato to a casserole dish and allow to cool to room temperature before covering and placing in the fridge. I suggest you only keep the mashed potatoes in the fridge for no longer than 2 days. 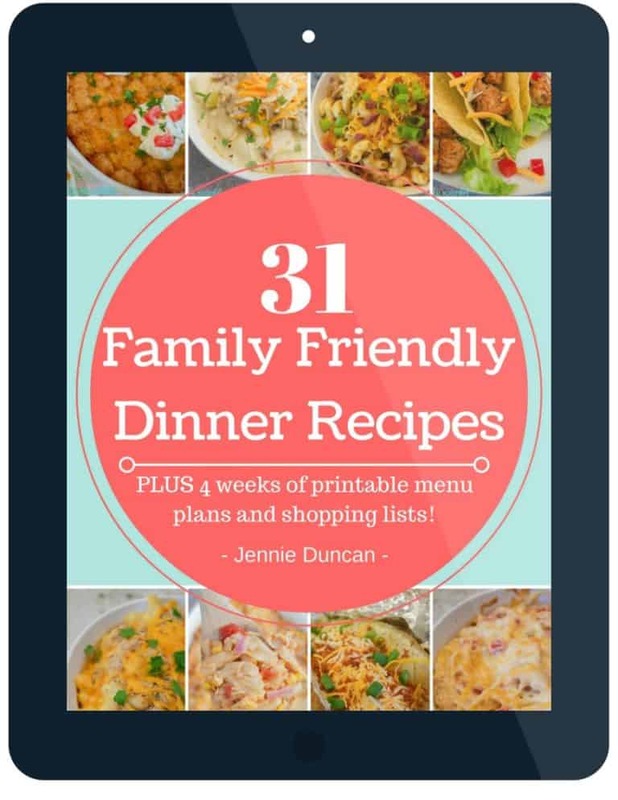 They make the perfect dish for holidays to make ahead of time and reheat the day of. To reheat these mashed potatoes I started but giving them a good stir. Then placed them in the oven at 350 degrees F for about 30 minutes or until they are warm throughout. You can add more butter or milk as needed but I heat them up as is. Last I topped mine with dried parsley flakes for extra flavor and for picture purposes but it’s not necessary. Cheesy Corn Casserole: This one is another favorite! Creamy and delicious it’s a must try! Sausage and Herb Stuffing: This is one of my favorite stuffing recipes. It’s loaded with ground sausage and seasonings and taste amazing. Start by washing, peeling, and dicing potatoes. Place them in a large pot and cover with water. Bring to a boil then reduce heat and allow them to cook until tender. Once tender drain water out and then return to stove top on low heat. 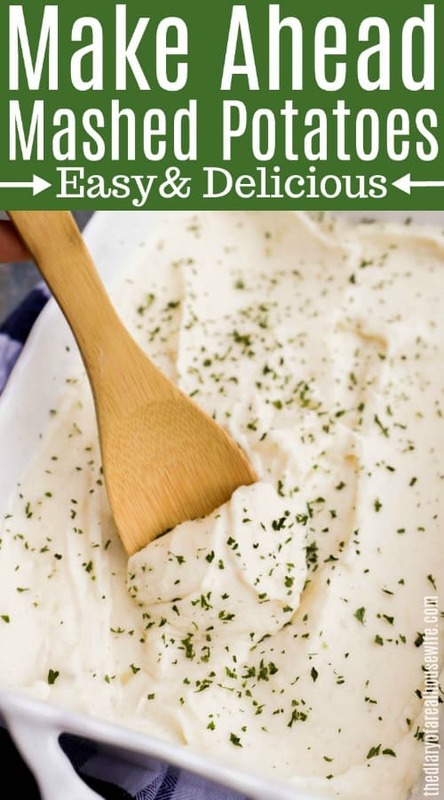 Add cream cheese and butter and use a potato masher to mash potatoes. Add in salt and pepper (add more or less to taste) and mix. Add half and half and mashed again. Keep mashing with a potato masher or use a hand mixer to get really creamy potato texture. Add potato to a casserole dish. Allow to cool to room temperature then cover and place in the fridge. These potatoes should stay good covered and in the fridge for 1-2 days. When ready to reheat uncover and place in the oven at 350 degrees for 30 minutes or until potatoes are heated through. I garnished mine with dried parsley flakes for pictures.